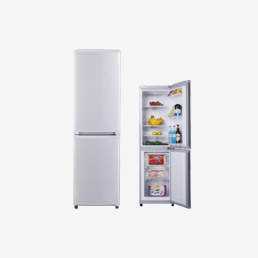 Hangzhou Huari Refrigerator 34th Anniversary is coming in 15thJuly 2017, it is a very important and memorable date for our people. 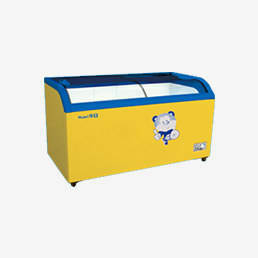 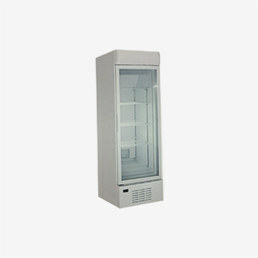 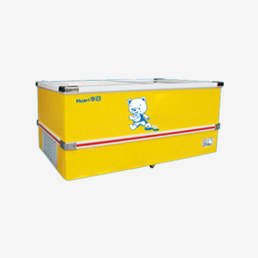 During the passed 34 years, Huari refrigerator have changed three manufacturer base, the 3rd one is Dongzhou Manufaturer base. 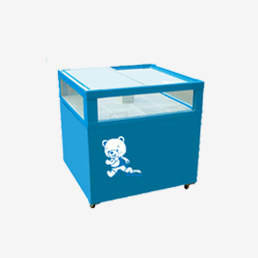 This manufacture base has more than 3 million production capacity of refrigeration ,freezer, showcas eand equipped with International advanced technology production equipment, personalized intelligent production management system, and the national testing laboratory. 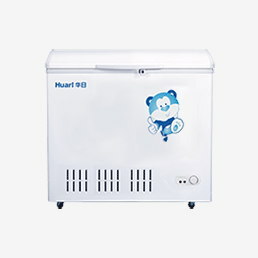 34 years development history, Huari people always adhere to the craftsman's spirit, insist on refrigerator manufacturing industrial, keep on the freshing, healthy and comfortable concept. 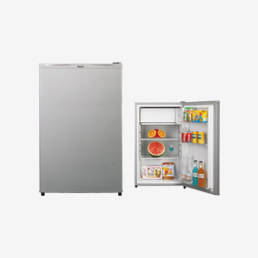 34 years professional manufacturing, Huari technical ability and technological level have been continuous raised, the percentage of medium and high refrigerator have been over 70% and dedicated to the production of more high technical refrigerators to the customer. 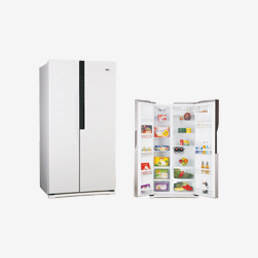 On future, Huari people will insist on our spirit “Learning, Innovation, Preciseness and Diligence” to create a new high-tech home appliances and open a new chapter in the development of refrigerator industry.